robhartnett.com was formed in 2005 by Rob Hartnett after he left the corporate world to build a sales, marketing and leadership advisory business. Our partners are some of the world’s most recognized brands in these areas being Miller Heiman Group, John Maxwell Team, Extended DISC & IBM Cloud Video. We have a network of consultants and facilitators around the world who deliver workshops and programs for us in a variety of languages and this has allowed us to work with some amazing clients across many regions and many industries. Founder Rob Hartnett delivers inspirational, insightful and entertaining keynote addresses, presentations and workshops. 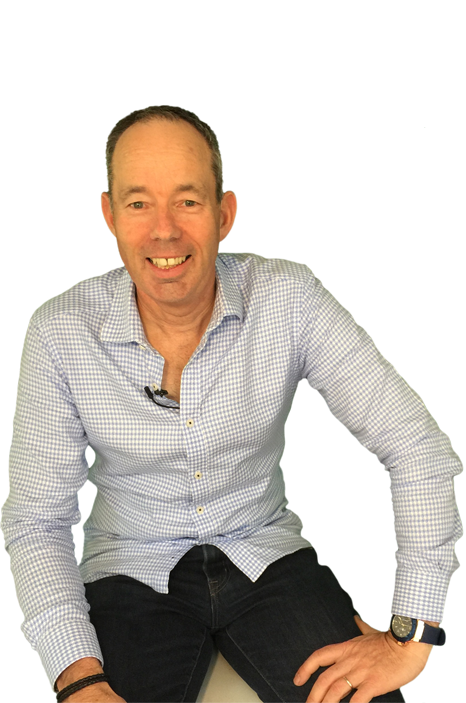 He has spoken across Australia, Asia, US & the UK in his areas of expertise : Agile Leadership, Winning Big Business, Business Growth Strategies, Customer Experience, Motivation & Inspiration. He has written several books “Fast Times Ahead”, “Small Business, Big Opportunity” & “What Sales People know about Marketing” plus many articles and whitepapers.